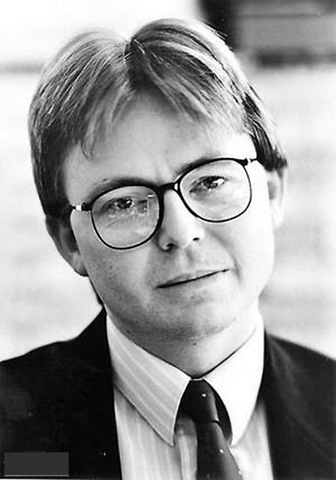 This post is part of a series on Kevin Rudd – Australia’s Mandarin-speaking Prime Minister. Having spent his childhood in regional Queensland in the 1960s and 70s, it’s quite surprising that Kevin Rudd developed an interest in China, since he would have had very little exposure to it there. Despite this, his interest was first kindled when he was about seven years old after his mother gave him a book on archeology that included Chinese artefacts. His interest grew further when Australia’s current prime minister Gough Whitlam visited China on two occasions (the first while still opposition leader) in 1971 and 1973, establishing diplomatic relations between the two countries. As a bright student, he could have easily done a law degree (which would have aligned well with his interest in politics) but he opted instead to follow his passion and sense of adventure by doing a Bachelor of Arts (Asian Studies) with honours at the Australian National University in Canberra, starting in 1976 and graduating in 1981. During this course he learnt not only Mandarin but also Chinese calligraphy and the history, literature, poetry, philosophy and aesthetics of Chinese civilisation. During this time, he took a ‘gap year’, deferring his university studies in 1979 and spending most of that year in Taiwan to improve his Mandarin. He trained at the Mandarin Training Centre at the National Taiwan Normal University. With a solid theoretical foundation, he skills quickly increased during this time. He would study in the mornings and then wander around in the afternoons, working on his character cards. Returning to Canberra, Australia he resumed his final year of university. His 10,000 word honours thesis examined the conviction of Chinese human rights activist Wei Jingsheng and the state of human rights in China around this time (the 1970s), including transcripts of his trial that Rudd translated himself. You can download a copy of his thesis here. Their Mandarin course was designed for defence types and spooks. Consequently, I had a perfect vocabulary at that stage along the lines of “Is your flamethrower in good order?” and other useful things to help you in the streets of Beijing.